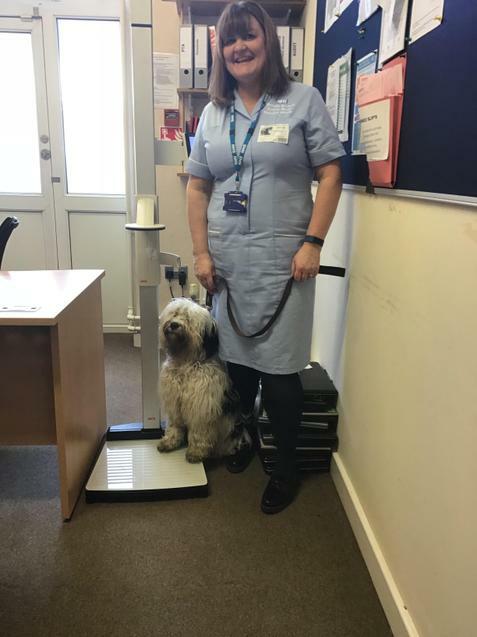 Today, I heard that Belinda the nurse was in school, doing the weight and height checks for Year 6, so I thought I'd get in on the act! 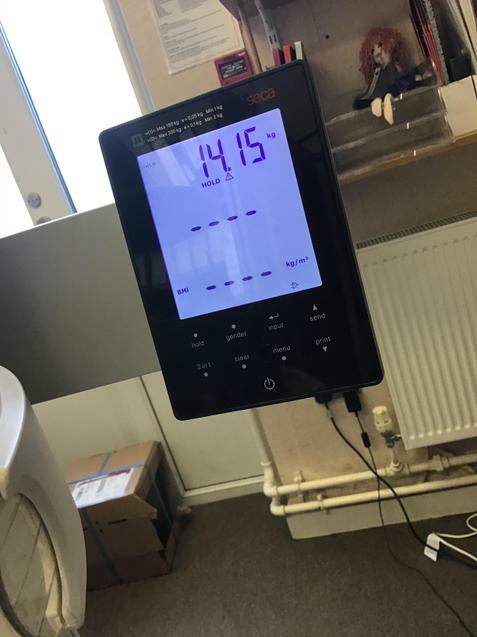 Belinda took my measurements and I'm going to set you some problems based on my weight (14.15kg) and height (60.5cm) Choose a problem that will provide a good level of challenge for you and share your answer with your teacher. Tell him or her that Buddy has said there are 2 Buddy Dojos on offer for everyone who has a go! 1) If I grow another 10cm, how tall will I be? 2) My favourite toy is 20cm high. How much taller am I? 3) Round my height to the nearest whole cm. 4) Every day I need to eat 1g of dry dog food for every 700g of my weight. How many grams of food should I eat each day? 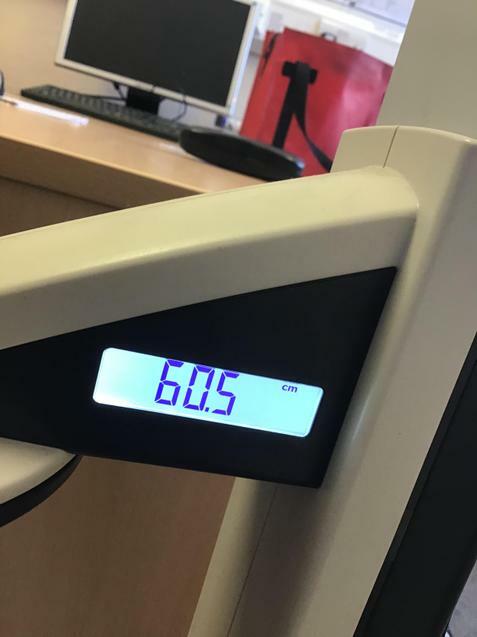 5) I was 4kg when I first came to school in April. What has been my average monthly weight gain? Mrs Seker says if you halved my weight it would be 7.7.5kg. Is she right? Explain why/why not.